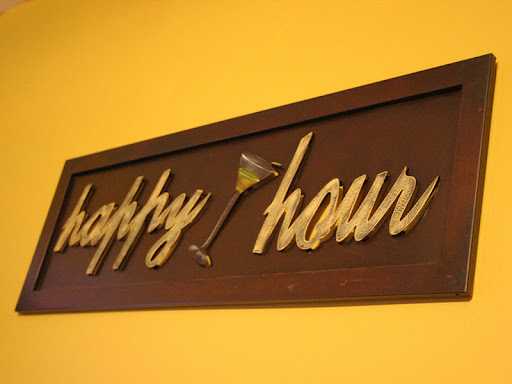 Crappy Hour (n): Disappointing restaurant/bar specials usually between 4 and 6 pm and after 10 pm. Misleading advertising is most likely involved. "Man, this place said 'Ladies Drink Free' Tuesday nights, but it's only on Michelob Ultra Lite." "No kidding. And since when does $4.50 for a bowl of edamame constitute a special?"